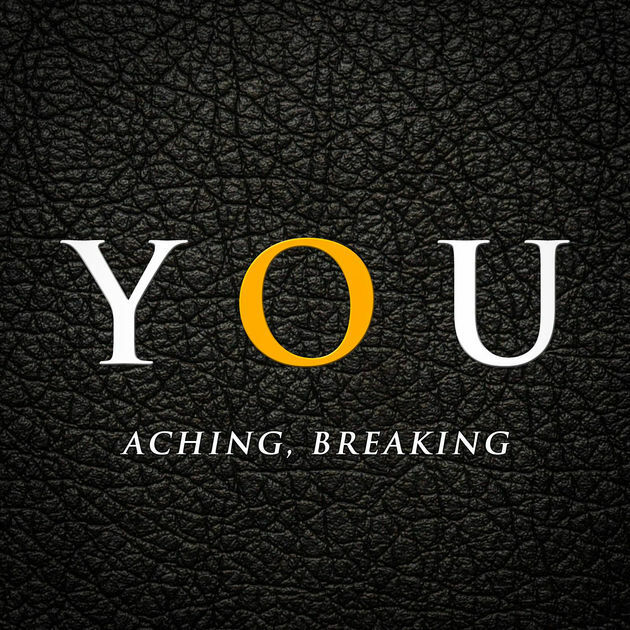 “Aching, breaking” is YOU’s first debute single. The song was written by Paul Bonahora and Roberto Sardi in 2012 and has later published in 2014 with YOU. The single was also featured in the band’s first videoclip, with which YOU won the Austrian National Contest “Rock the Island Contest” in 2014.